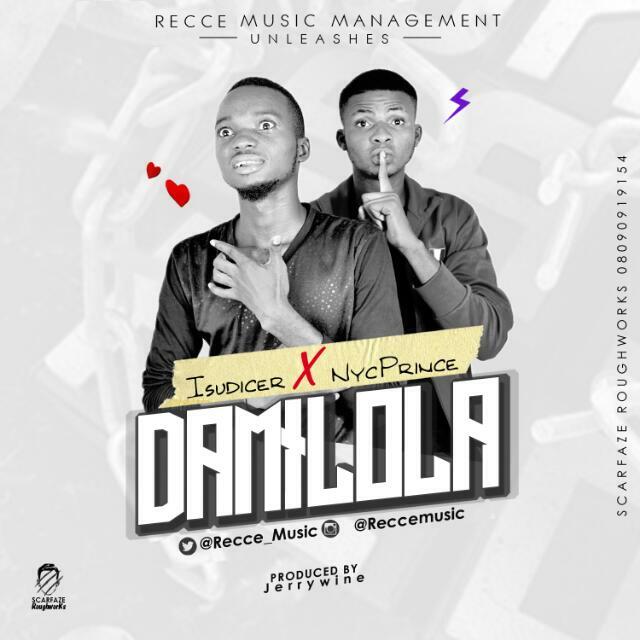 After the successful running of the first ever online music audition in Niger state, Recce Music Management releases the first studio works of its winner "Isudicer" and "NycPRINCE". They title this one "Damilola"; a combo of yoruba and hausa flows as they hope to win over their section of fan base. Its a dope jam that will getting you moving and trust me, they are both talents to watch out for.